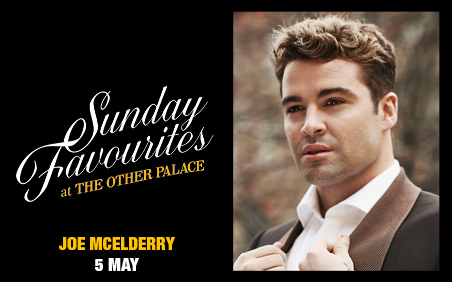 Lambert Jackson Productions are proud to present a new series of intimate concerts called Sunday Favourites at The Other Palace, featuring exclusive, intimate solo concerts from some of the biggest names in theatre. Having just finished starring as Effie White in the west end hit, Dreamgirls, Marisha Wallace is now starring in the new west end show, Waitress, as Becky. From glittering New York, Wallace has taken her immense talent around the world. On Broadway, Marisha has starred in shows such as Disney’s Aladdin, The Book of Mormon and Something Rotten. 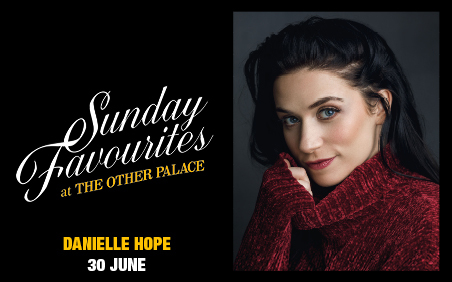 Not only does she take on musicals, Marisha has taken on the mainstream music world as well, performing at the Royal Albert Hall, The London Palladium, Cadogan Hall and more, with international artists such as Seal, James Blunt and Gregory Porter. Marisha is set to grace the silver screen in the new live action version of Disney’s Aladdin, which will be out in theatres in May this year. You will have also seen Marisha on your television screens as a featured vocalist on Strictly Come Dancing and This Morning. 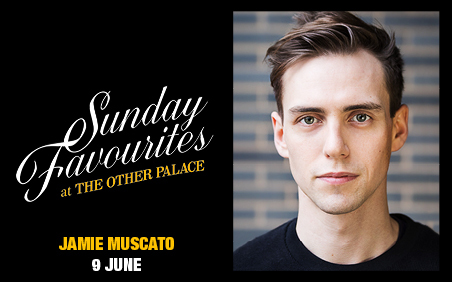 Inspired by the likes of the late, great Aretha Franklin, Etta James and Ella Fitzgerald, Wallace’s voice will pull you from your seat to your feet. 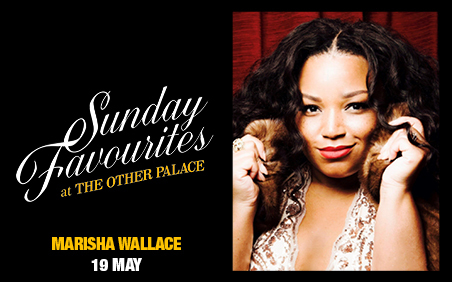 Marisha infuses jazz, gospel and R&B styles with a healthy dose of soul music that will leave you feeling inspired and uplifted.